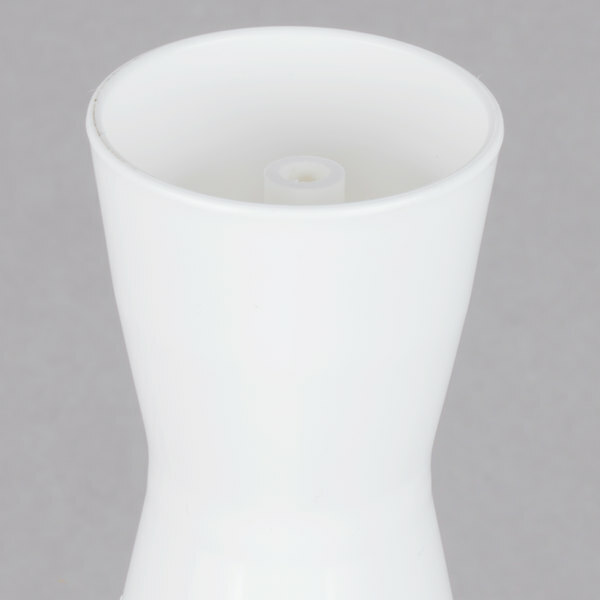 Get every last drop out of your ketchup bottles using this Tablecraft K26 white ketchup saver! Transferring the contents from one bottle to another is often a difficult, messy, and time-consuming process. It can often leave you frustrated and disappointed in the amount of product you were unable to retrieve. 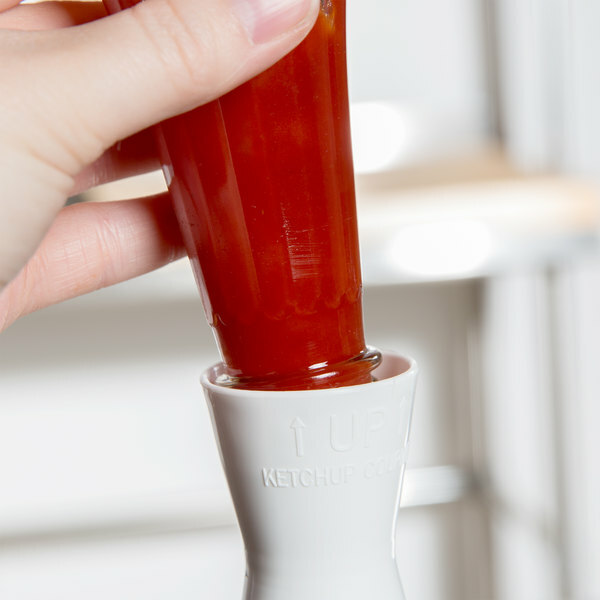 This ketchup saver allows you to marry two ketchup or other condiment bottles at a time without the mess and hassle of doing it by hand. To use, simply attach the saver to both open ends of the ketchup bottles, and using the labels on the ketchup saver, stand one bottle up. 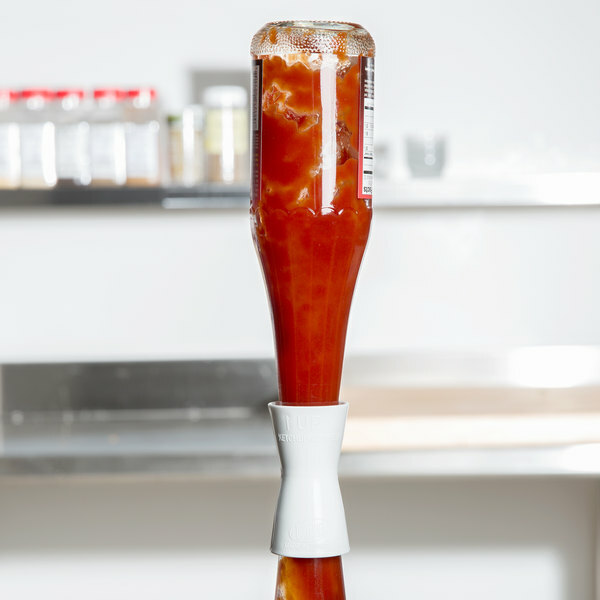 The ketchup from the top / inverted bottle will safely drain into the bottom bottle without spilling. 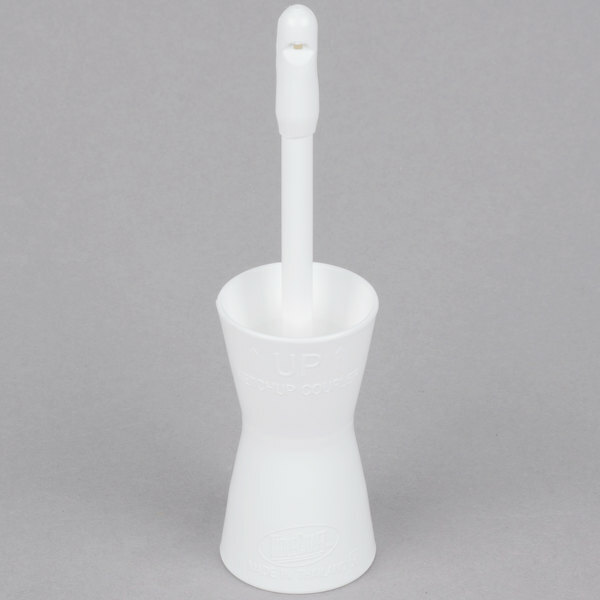 You no longer have to toss out perfectly fine condiments, or watch your patrons struggle with near-empty bottles. 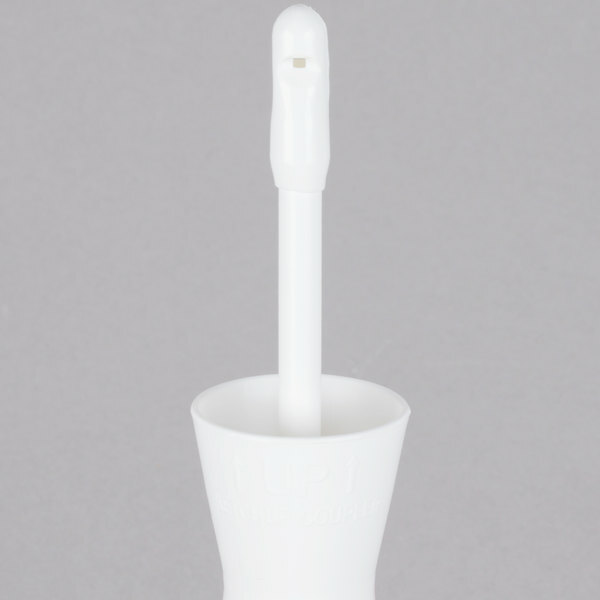 This tool not only saves condiments, it saves you money and allows you to focus your time and energy on other tasks. These are one of the best kept secrets in the hospitality industry! I use them at home for all those bottles of lotion, shampoo, etc. Nothing wasted! Love them! 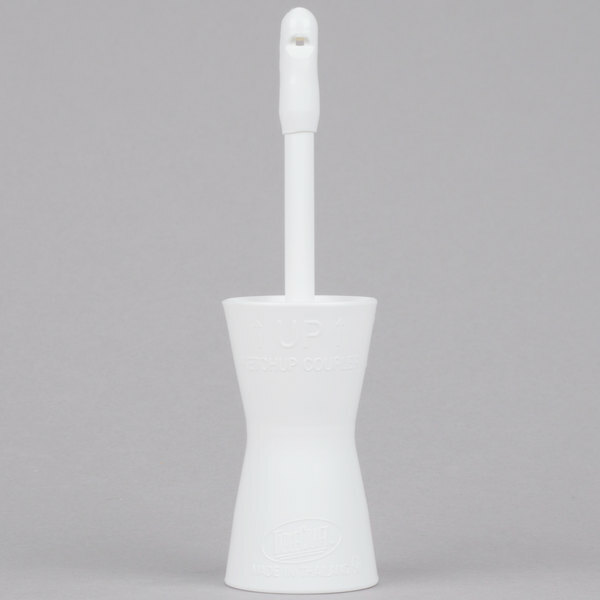 This is a great tool for refilling bottles and not having to throw away the product cause its half empty, spills are at a min when using this item. 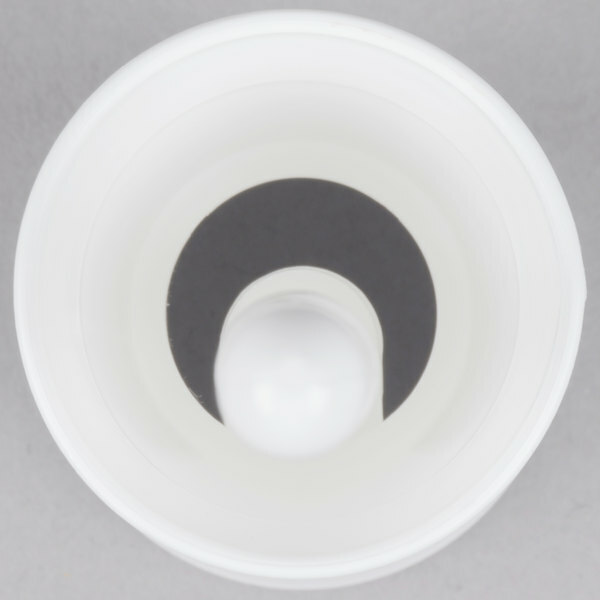 A very clever product and a super time saver. You just flip over the ketchup bottle and go. You must be careful that the bottles are steady so that they don't tip over. There also needs to be enough ketchup in the top one for it too work.